New Delhi: The Supreme Court sought response from the NIA and Maharashtra on a plea by accused Shrikant Purohit, seeking bail in a case pertaining to the 2008 Malegaon blast. A bench of Justices RK Agrawal and AM Sapre issued notice to the National Investigation Agency (NIA) and the Maharashtra government on the plea of Purohit, former lieutenant colonel, against the Bombay High Court order rejecting his bail plea in the case. The apex court had on 28 April rejected Purohit's plea for urgent hearing, saying the petition will come up in regular course. 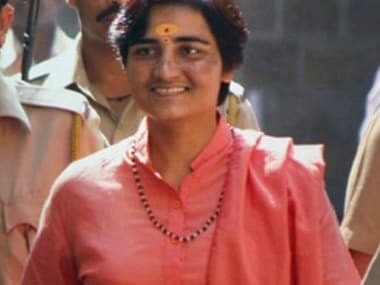 The Bombay High Court had on 25 April granted bail to Sadhvi Pragya Singh Thakur, accused of plotting the September 2008 Malegaon blast, but rejected the bail plea of co-accused Purohit saying the charges against him were of grave nature. 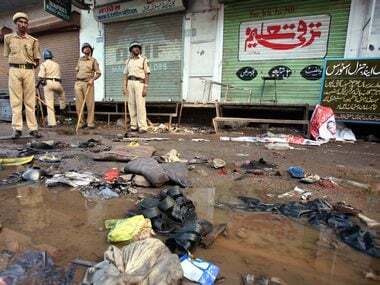 Six persons were killed and nearly 100 others injured when a bomb strapped to a motorcycle had exploded in Malegaon town of Nashik district on 29 September, 2008. 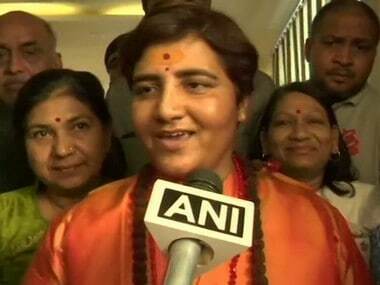 Sadhvi Pragya and 44-year-old Purohit were arrested in 2008. The High Court had said that prima facie no case was made out against Pragya and asked her to furnish a cash surety of Rs 5 lakh and surrender her passport to the NIA. 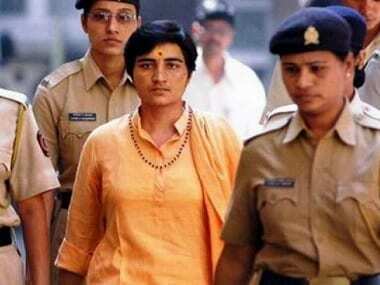 The NIA, which was handed over the probe from anti-terrorism squad (ATS), had given a clean chit to Sadhvi Pragya but had opposed Purohit's bail plea noting that the charges levelled against Purohit are of a serious and grave nature. Referring to the report filed by the NIA, the high court had said, "Purohit was the one who prepared a separate 'Constitution' for 'Hindu Rashtra' with a separate saffron colour flag. He also discussed about taking revenge for the atrocities committed by the Muslims on Hindus." The high court had refused to accept Purohit's contention that he had attended the meetings as part of a "covert military intelligence operation". The court pointed out the statements of the witnesses that it was Purohit who said their Right wing group Abhinav Bharat should not be just a political party but should work as an organisation of extremists, having the capacity to eliminate persons opposing the same. According to the investigating agencies, the blast was allegedly carried out by right-wing group Abhinav Bharat. The NIA had opposed Purohit's bail plea and argued that there was evidence in the form of audio and video recordings, call data records and the statements of the witnesses which prove his involvement in the case. According to the NIA, Purohit had allegedly taken active part in the conspiracy meetings and even agreed to arrange explosives to be used in the blast. Purohit had argued that the NIA was "selective" in exonerating some accused persons and that the agency made him a "scapegoat" in the case.